Affordable and fast made App for your Business! For Android, iPhones, Windows Phones, BlackBerry and PC's. Free App for all App Marketplaces.. Instant Messaging, Picture Sharing, Video Sharing, Music Sharing and more all for FREE !. Get your own mobile App for only 500 pounds! We will build your App within few weeks. Give us instructions and ask questions – it doesn’t cost anything! Your free presence APP demo will be ready within 3 working days! 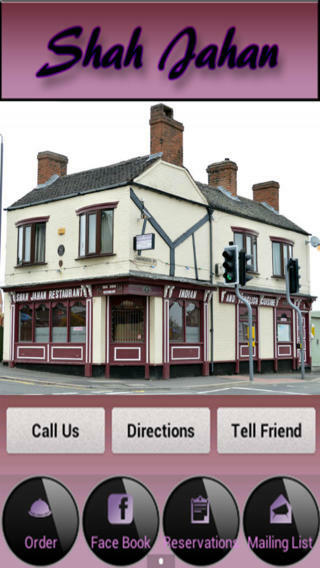 With our Apps you can include all the information you want, providing photos and detailed menus, even recommendations and ratings from satisfied customers who can share their reviews on Twitter, FaceBook and other Social Media. Include push notifications and save yourself a small fortune on text messages – able to notify anyone with your app installed without incurring SMS charges. We give you option to seee the progress of your App easily by downloading our App Preview by your device or check it trough the website. All clients gets unique code to their Apps which can be used to preview unpublished yet App. Check our Apps on Apple and Google Store now! With an app from RizApps, customers can contact your business, submit orders, generate referrals, and perform other functions that can help boost your sales. With mobile loyalty programs and in-app support requests, we can help your business keep customers happy and coming back for more, time and time again. With social media functions, your app can become the seed of viral activity, helping your business grow quickly. Mobile activity is overtaking desktop activity. With RizApps, you can be where everyone is headed and ensure the long-term success of your business. Don’t wait any longer, improve your business and order your perfect App now!